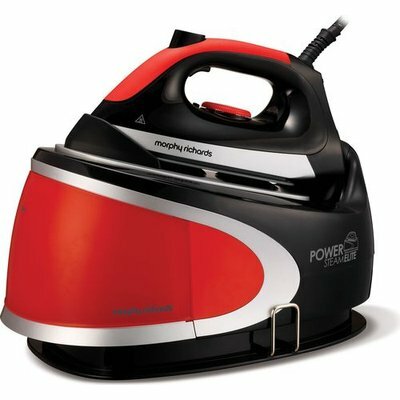 The Power Steam Elite with added steam surge features; variable 160g steam, 6.5 bar pressure, ceramic sole plate and a 2L water tank. With an added steam surge of 260g. Steam ahead with Ultimate power! Not forgetting it’s lime scale management system promoting longevity, durability and performance consistency.